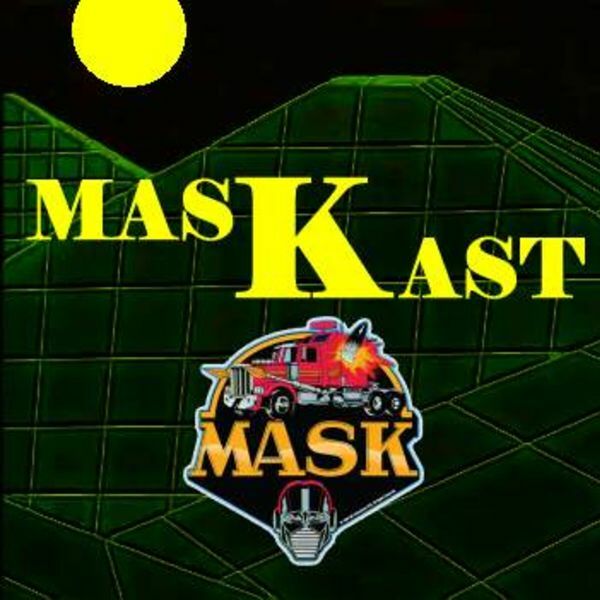 Review of M.A.S.K. animated series episode 26 "Secret of the Andes"
Review of M.A.S.K. animated series episode 25 "The Plant Show"
Review of M.A.S.K. animated series episode 24 "Counter-Clockwise Caper"
Review of M.A.S.K. animated series episode 23 "Vanishing Point"
Review of M.A.S.K. animated series episode 22 "Secret of Life"
Review of M.A.S.K. animated series episode 21 "Mardi Gras Mystery"